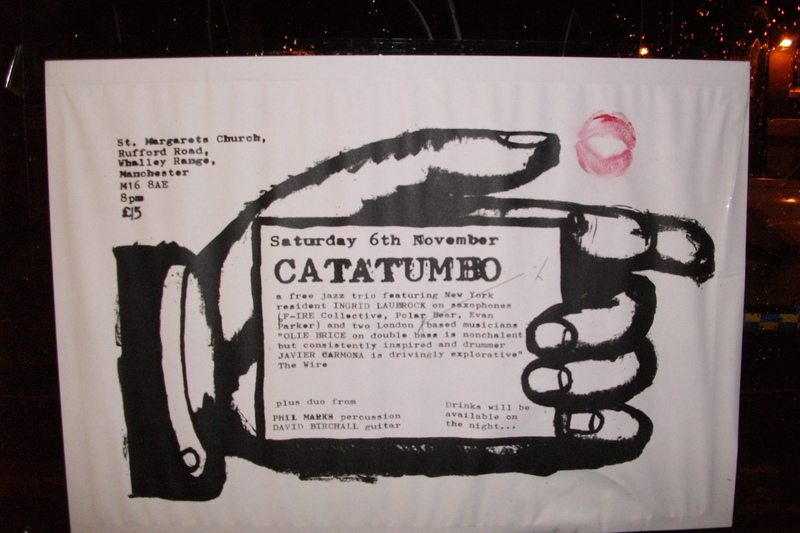 A splendid reaction on the streets of Whalley Range to the Catatumbo poster. This one features what I think is a correction of some overspacing and a kiss from pink lipstick. I believe it’s actually telling you that you’ve missed a hyphen from the compound adjective. Ha well goes to show what good a BA in English did me!